All people need to keep items on hand that let them get things done each day. At the same time, they might not need these items around them all the time. In that case, Self Storage Tweed Heads offer many important benefits. All people can count on Self Storage Tweed Heads to provide them with help storing things. This is a good place to keep things such as items related to a hobby as well as items that might be damaged in the event of a bad weather event. A divorce can be tough on both parties. One of the many challenges of divorce is figuring out who gets which items. It’s also figuring out how to move items accumulated during the marriage and store them safely until the divorce is completed. Self storage Tweed Heads allows each party to keep the items they most want and need until every single aspect of the divorce is finalized. Items can be kept off the premises and away from each person until both of them find new housing. Bad weather can easily damage items. A storm may be forecast to enter the area many days in advance. As the storm approaches, now is the time to make sure all items are protected from problems like fierce rains. 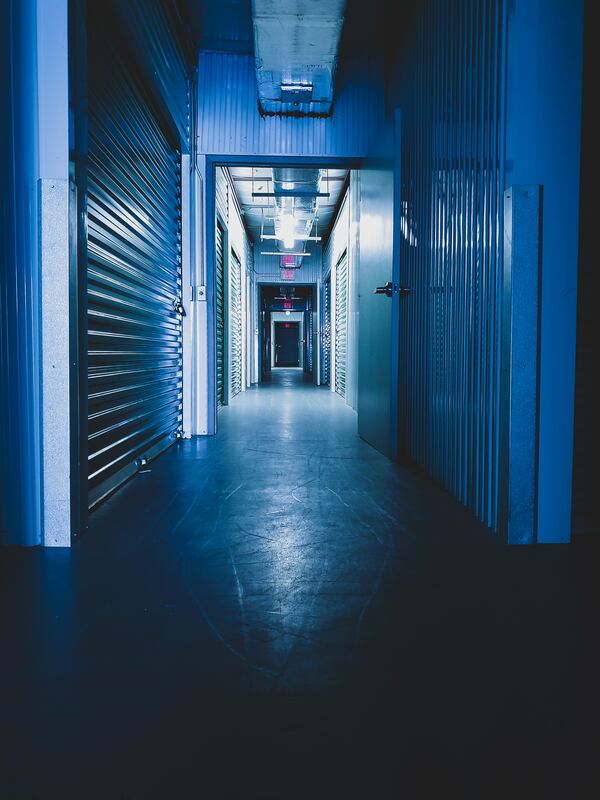 Placing items in Self Storage Tweed Heads offers the safe and secure protection all homeowners need. All storage facilities are designed to stand up to any weather condition. The roof is secure as well as the grounds and entranceway. Instead of worrying about their precious items getting damaged, the owner can focus on preparing their home and their loved ones for the arrival of the storm and keeping them safe from harm. Clutter can make any home feel unappealing. Using Self Storage Tweed Heads helps overcome this issue. If you are putting your home up for sale, you’ll want to make sure that home is as uncluttered as possible. Buyers like seeing expansive spaces. They tend to find homes that have large rooms quite appealing. You want to provide those spaces while also keeping your most important items on hand for use. You can keep these items in the storage space before putting the home up for sale. You can also keep these items in storage space as the home continues to remain on the market. Once the sale is completed, it’s easier than ever to bring your stuff to your new space. When your child goes off to university, you’ll want to keep their items around. At the same time, you might want to make use of this space for other purposes. Keeping things in Self Storage Tweed Heads is an ideal solution. Your child can have things they want with them that might be too small to fit into a dorm room. They can bring them home when on break. If they return home in between university and any further graduate studies, they can also keep the items around until they are ready for their own use. Travel is a great way to get to know the world around you. Using self storage lets any travel keep all the things that are most important to them in a highly secure place. The travel doesn’t have to worry about items that might be lost or stolen. If the homeowner wants to make extra money, they might want to rent out the home when they are away. Using self storage lets the homeowner keep items like jewelry in a protected space away from their renters. They don’t have to think about the possibility of the renters damaging their important property. If you have lots of hobbies, you can use this form of storage to keep them away from the rest of your home. For example, if you love to paint, you know that painting can be fun but it can also be very messy. A single paint spill can damage your cherished fixtures. Keeping your paints in self storage is an ideal compromise. Other hobbies may also take up lots of space that can make hard for you to use many spaces in your home. For example, if you go camping you might have lots of camping equipment. Keeping that camping equipment in self storage is an ideal solution that keeps it in pristine condition all year long.